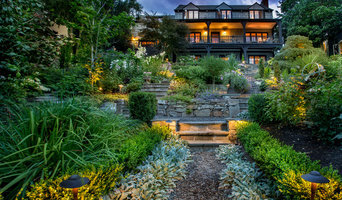 Our team of talented designers, project managers, and deck contractors provide a wealth of experience that is unmatched among Seattle deck companies. 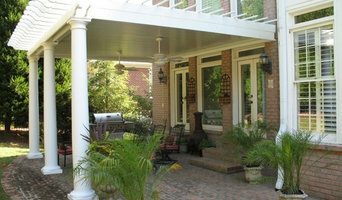 Undercover Systems® Inc. has specialized in this market leading under-deck ceiling solution since 2009. 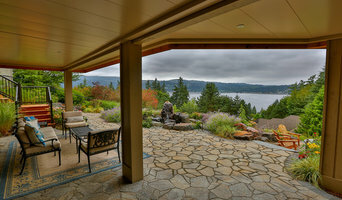 Seattle homeowners know that no competing product is able to match the quality of the material! 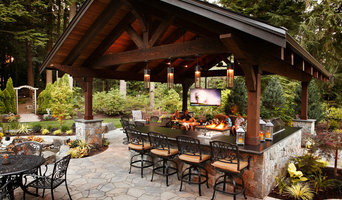 Zia Construction is a local family owned & operated company specializing in custom decks, gates, porches, patios and outdoor living spaces! 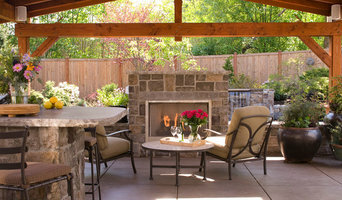 USI Custom Outdoor Living is a residential construction company, locally owned and happily serving the Greater Puget Sound since 2009. We pride ourselves on the width of services we provide.